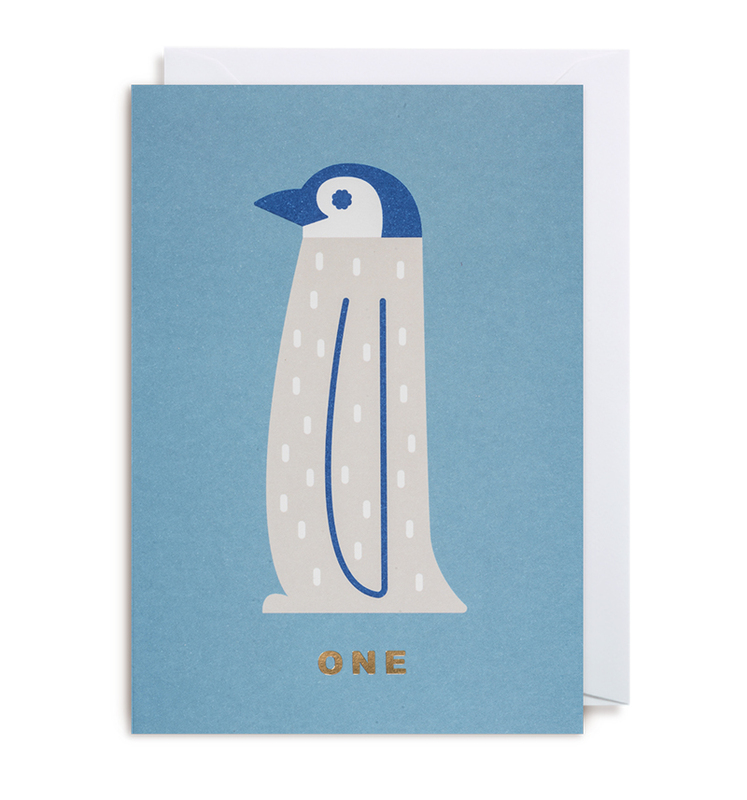 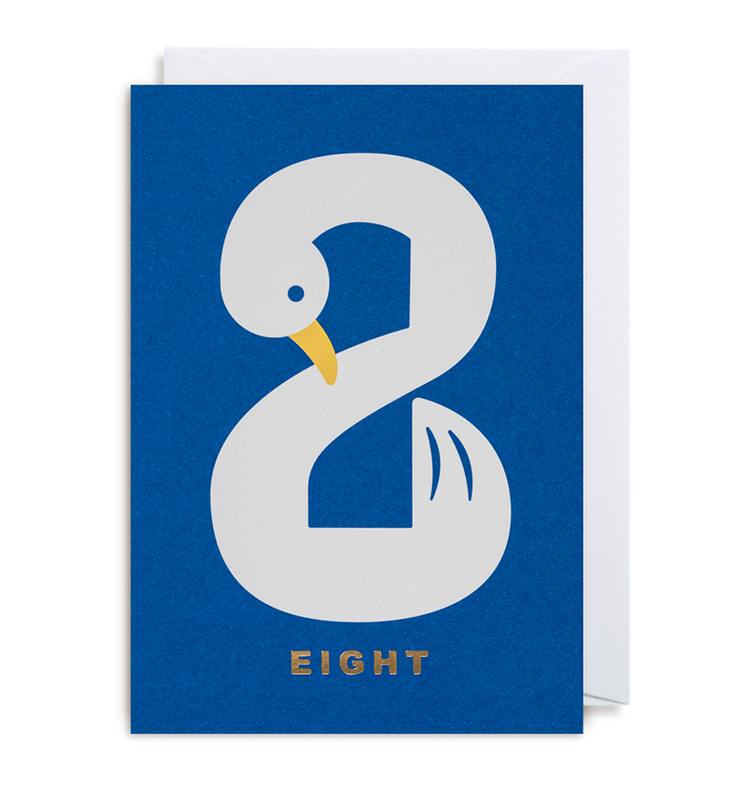 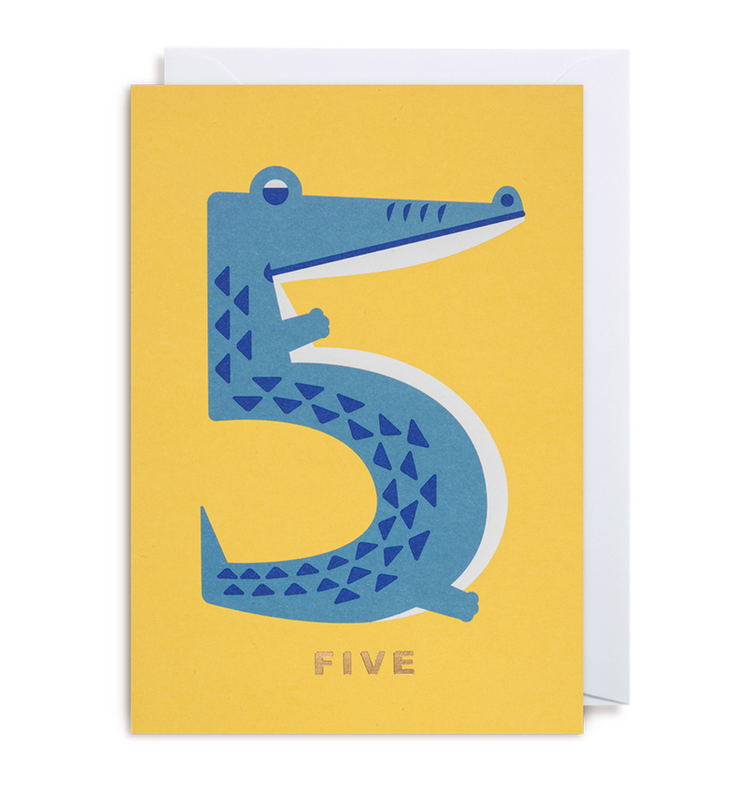 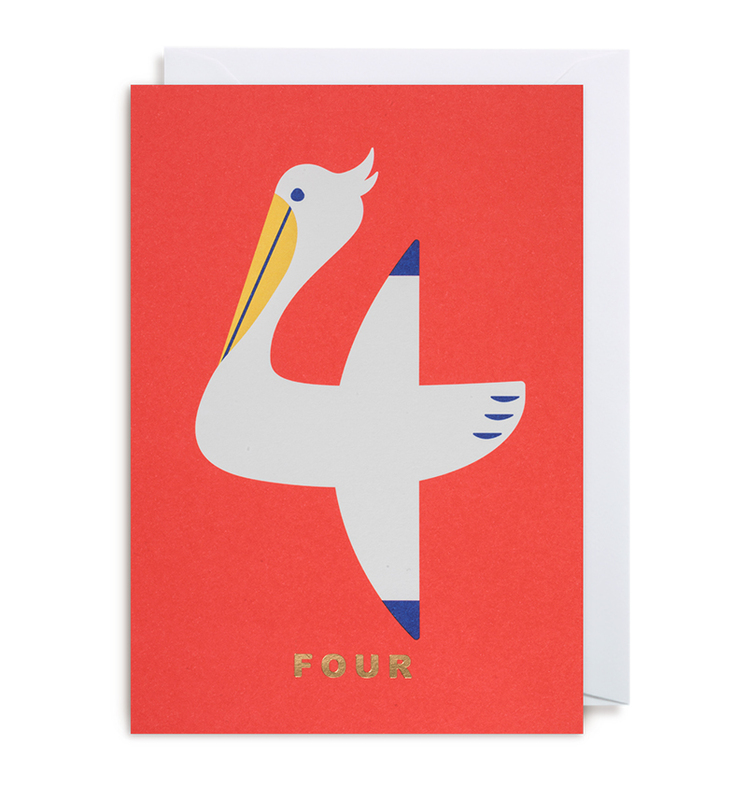 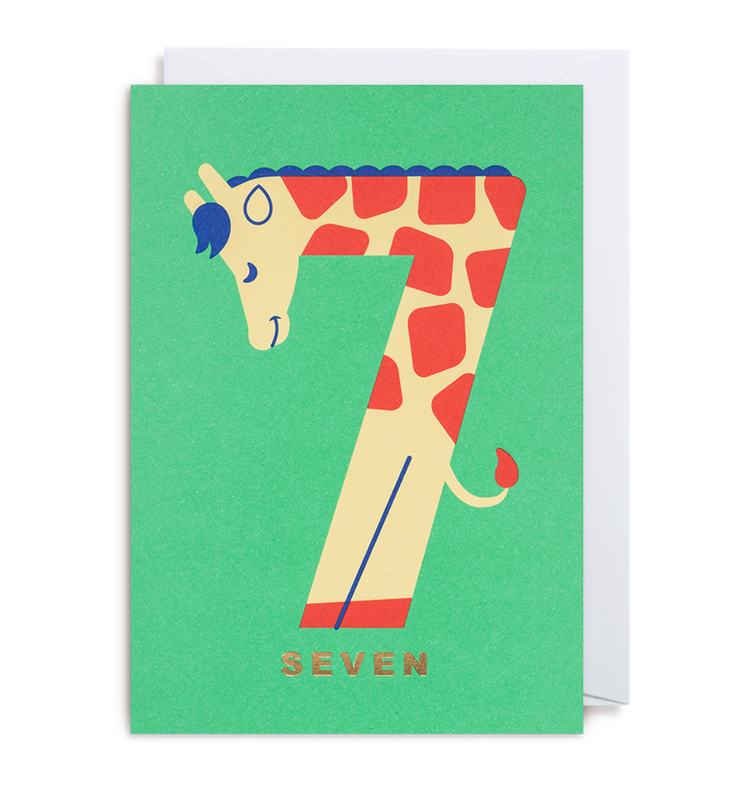 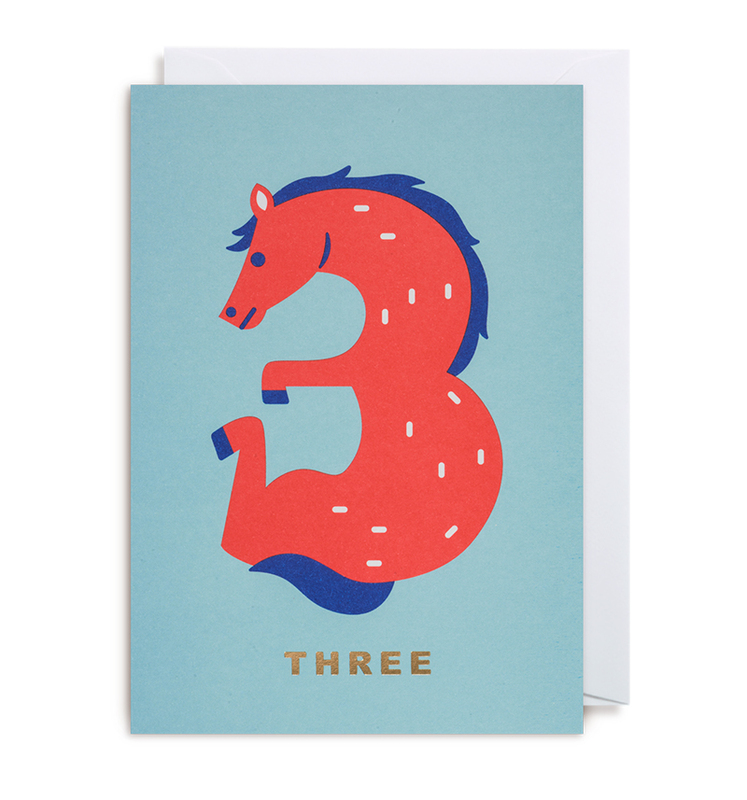 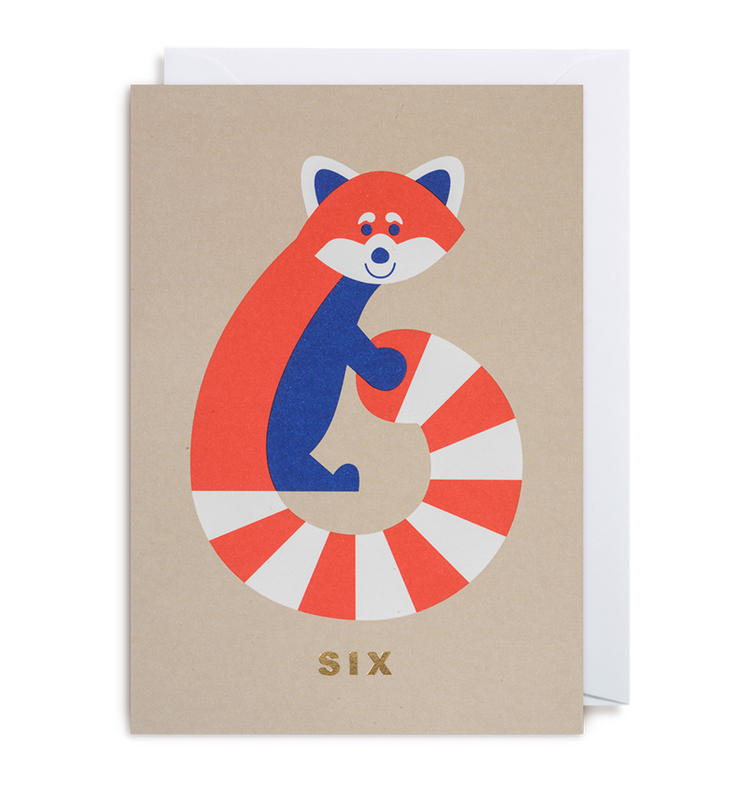 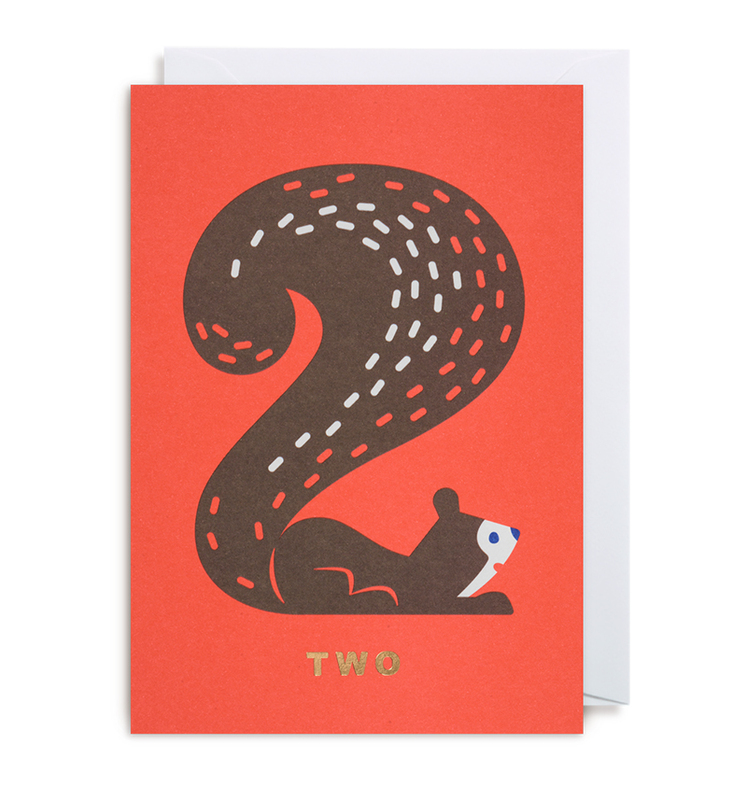 COZY TOMATO suggested Lagom to create 1-9 numbers images with his animal characters for their card series. 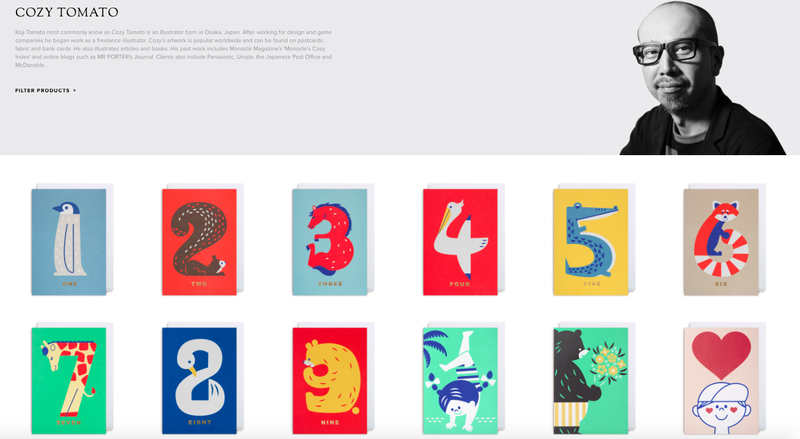 There are the new collection! 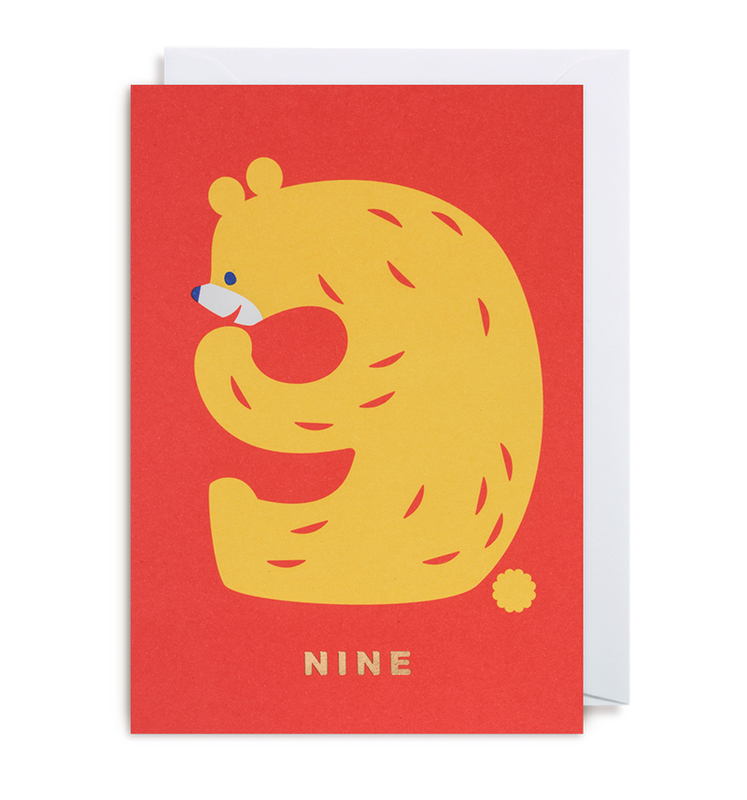 You can use this card along with a birthday gift to someone important.